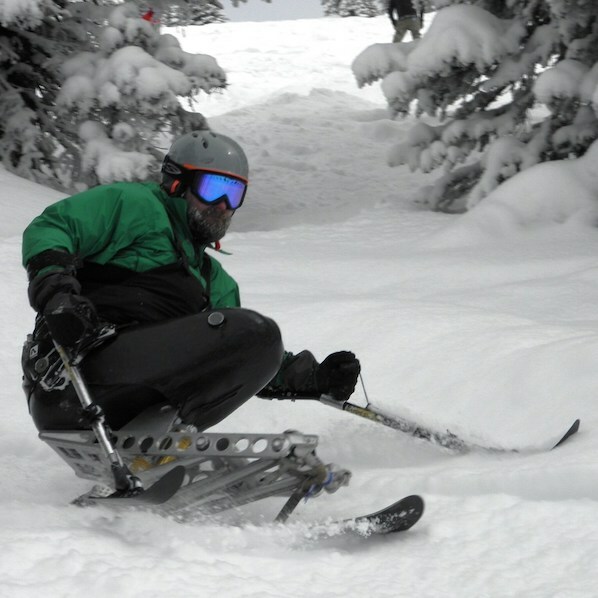 TAS purchases and donates specialized adaptive ski equipment, sponsors instructor training and scholarships adaptive ski lesson costs to make skiing accessible to all. 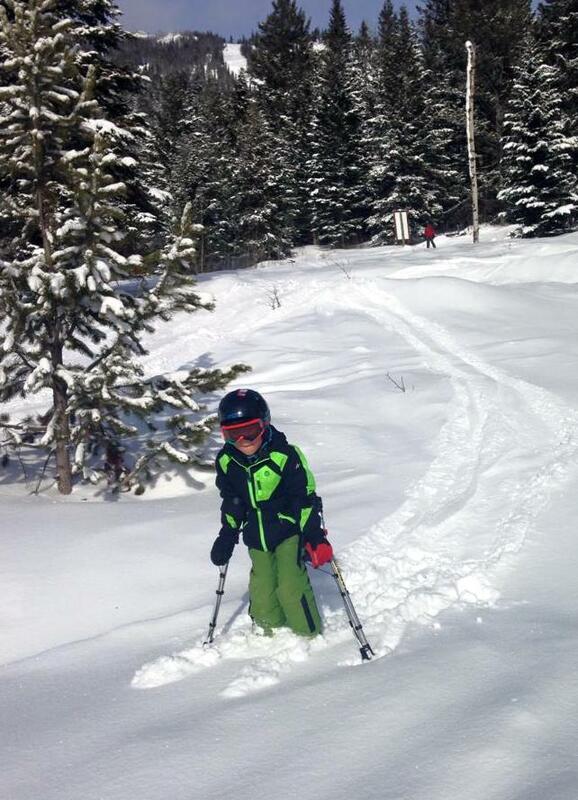 Two of the top ski resorts in the US also boast top adaptive ski programs. TAS purchases and donates specialized adaptive ski equipment, sponsors instructor training and scholarships ski lesson costs to make skiing accessible to all. Lessons are one on one with the option of integrating into group lessons. Same instructor daily is not guaranteed. The same daily instructor is guaranteed. The instructor can lead up to 6 people together, or at different times throughout the day depending on their varying abilities.